Before you say it, I know – I know that Samsung is going to announce the Galaxy S10 in 16 variations on February 20 and the world will forever change, thanks to the instant economic boost from all of you suckers spending $1,200 on a hole punch screen. However, not all want to take out a variable rate mortgage on a smartphone or trade-in every last possession in order to see a $15 discount. Some just want a fresh new phone from last year that is still as good as it was when it first released, but at a cheaper price. 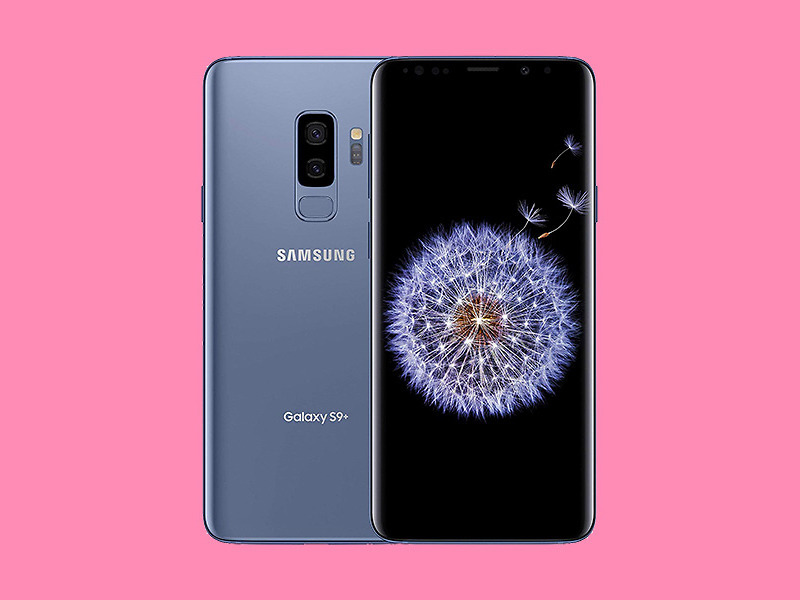 For those, the Galaxy S9 is here. Amazon has the US unlocked Galaxy S9 (review) and Galaxy S9+ at solid discounts of around $200 off right now. These are the 64GB models and you’ll need to go with “Coral Blue” to see the biggest price drop, but the other colors have discounts too. As a reminder, these US unlocked models work on all carriers, you just need to get a SIM card to insert.